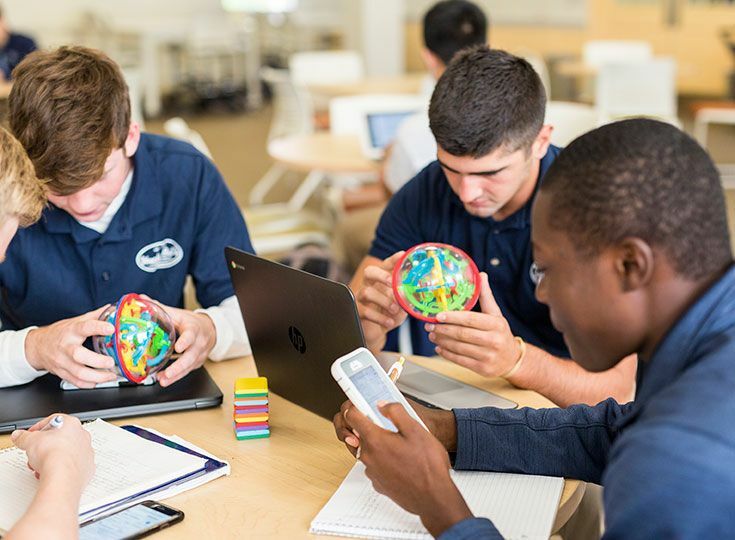 ﻿Malvern Prep is an Augustinian School, Catholic and Independent for young men in grades 6-12. We are inspired by a deep sense of mission, a bold vision for the future and a constant drive to explore and excel. 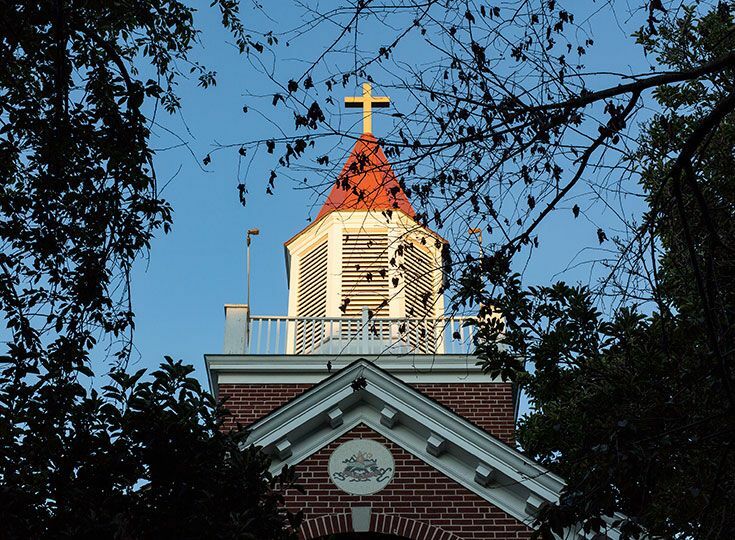 At Malvern, your son will grow in faith and friendship, and seize extraordinary opportunities in the Arts, Athletics and Christian Service. He will be both the learner and the teacher, broadening his horizons and stepping outside of his comfort zone. 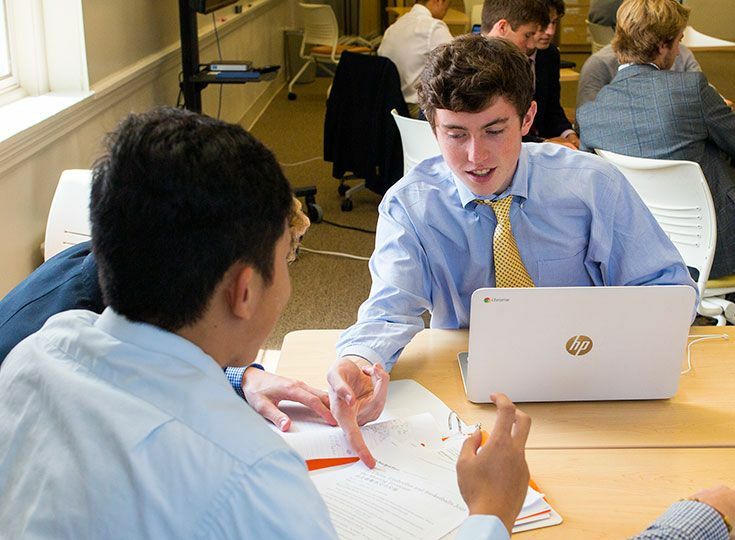 Find out what those who attend Malvern have to say about our school. 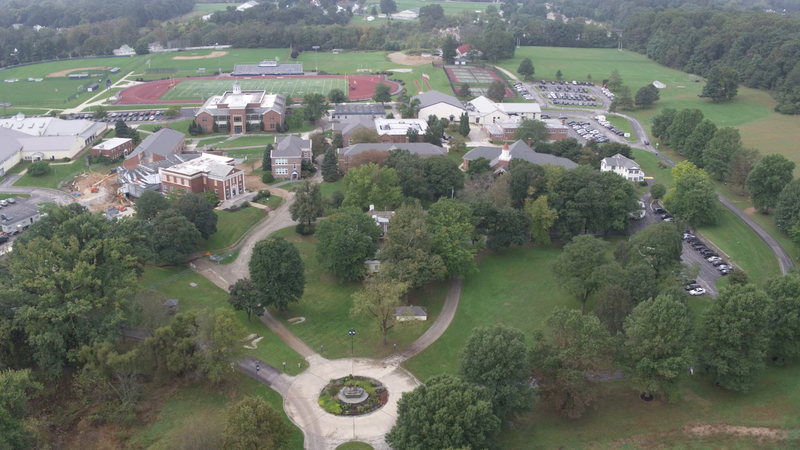 There is no better way to get a feel for our school than to visit our campus. 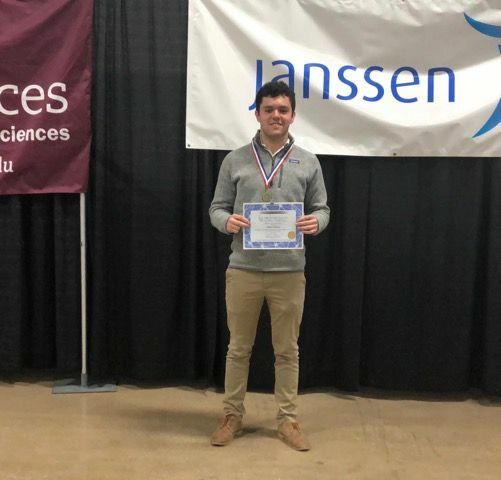 Congratulations to Stephen Fratamico '19 on taking first place in the Behavior & Social Sciences Category at the 71st Delaware Valley Science Fair! 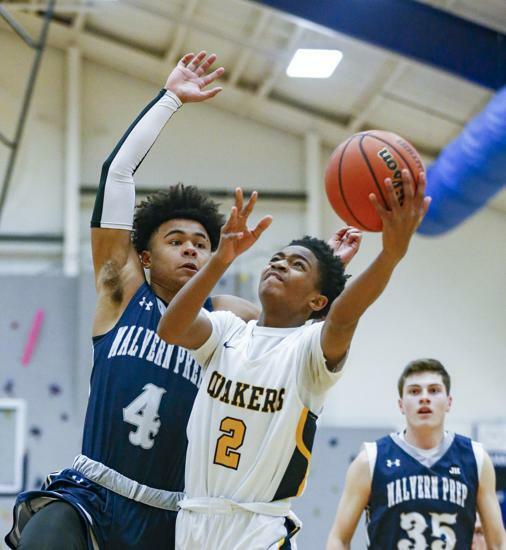 On Monday, April 15, 2019, 15 Malvern Prep senior student-athletes announced their intentions to play collegiate athletics. We believe boys in grades three through eleven and their families should experience our school by visiting our campus. Whether you choose to visit during our school Preview Mornings to observe what a typical morning is like here or you choose to come to our Open House to learn about who we are and what we do, we will be here to greet you and answer any questions you may have. All our events are held on our campus.